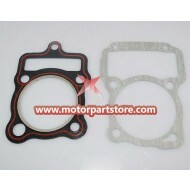 Thanks for your interest in the division of Gaskets. 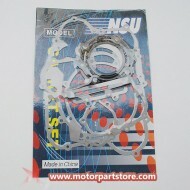 We have plenty of high quality merchandise for you to choose. 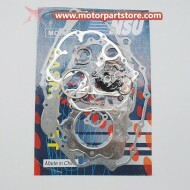 Please have a look. 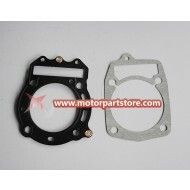 We could offer you a suitable price. 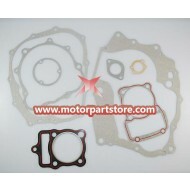 If you have any confusion, please feel free to contact our customer service. 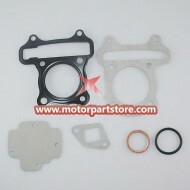 Hope you could choose the right replacement parts here.Have fun! 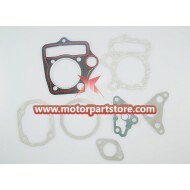 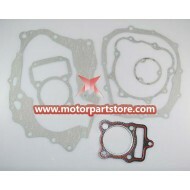 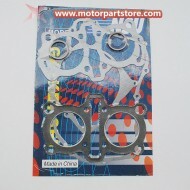 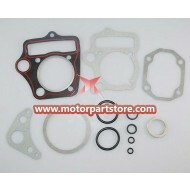 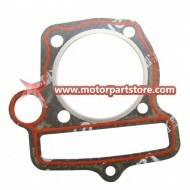 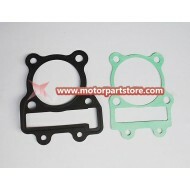 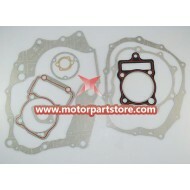 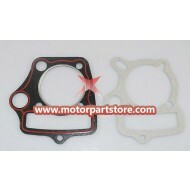 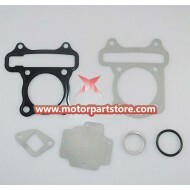 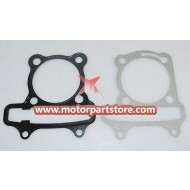 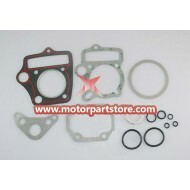 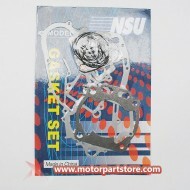 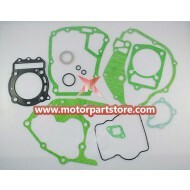 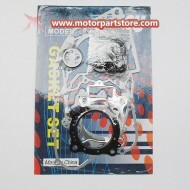 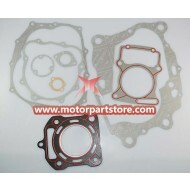 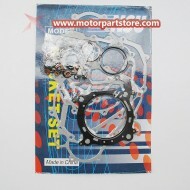 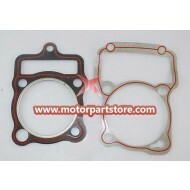 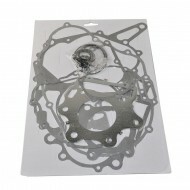 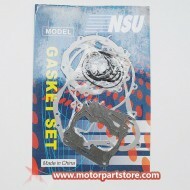 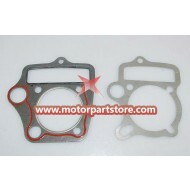 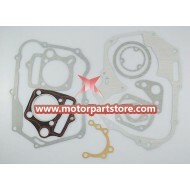 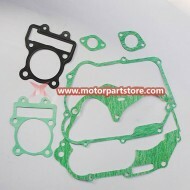 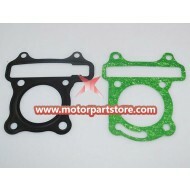 Gasket Set for GY6 50cc ATV, Go Kart.